- 15 % discount until 21 Dec 2018. - 7=5, 8=6 and 10=7 nigths for the period 07 Mar - 30 April 2018! 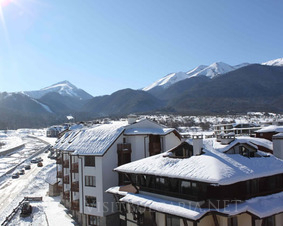 Location: Maria-Antoaneta Residence Hotel is located in close proximity to the gondola lift in Bansko.